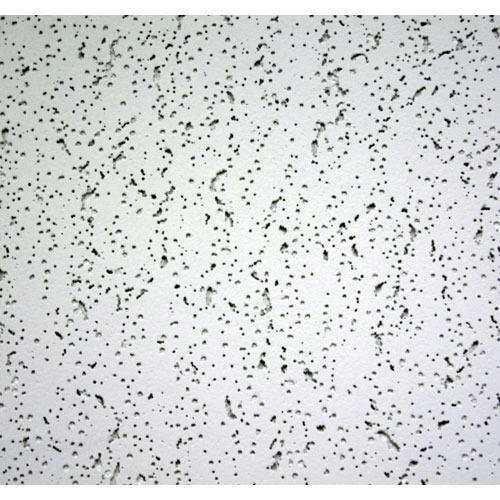 Being a customer oriented organization, we are deeply engaged in offering a wide array of Acoustics Ceiling Tiles. Established in the year 2014 at Ahmedabad (Gujarat, India), “Ansari Traders” is a Sole Proprietorship firm engaged in trading an excellent quality range of Gypsum Tiles, Celling Tiles, Gypsum Boards and Acoustic Ceiling Tiles. In addition to this, these products are imported from China. Under the guidance of, “Mr. Ainulhak Ansari” (Proprietor), who holds profound knowledge and experience in this domain, we have been able to aptly satisfy our clients.